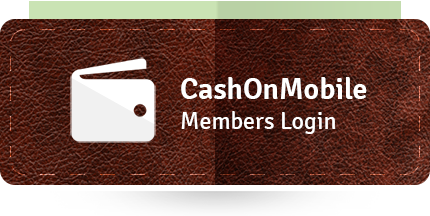 Become a customer of CashOnMobile - a Digital Content Platform for FREE & take advantage of below services! Top-up available for all the major operators in UK. Top-up available for more than 80+ countries. Get commission on revenue share basis. Online payments with 3DSecure protection.